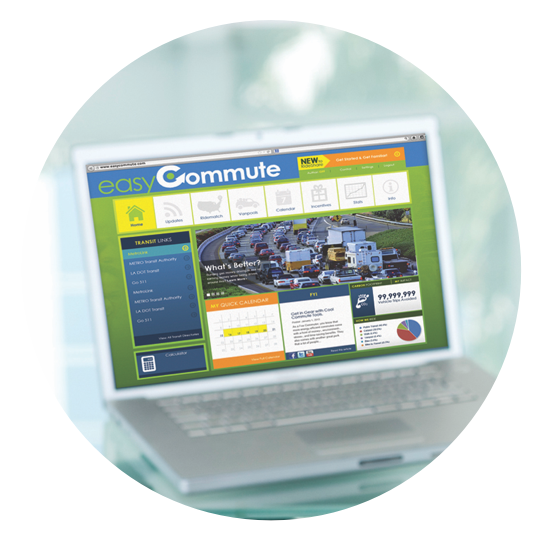 Implement a commuter benefits and incentive program – without the headaches. 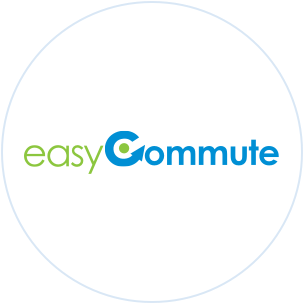 From carpool formation through detailed reporting, easy commute is fully managed by The Rideshare Company. The only program of its kind in the United States! Transport your riders comfortably and safely in a wide range of vehicles. 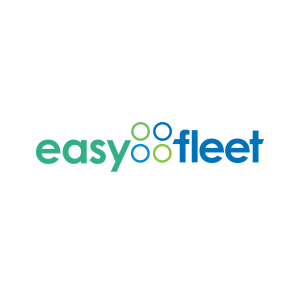 This smart, economic and very efficient plan allows companies to pay one monthly fee while The Rideshare Company manages vehicle maintenance, insurance coverage, gas costs and more. 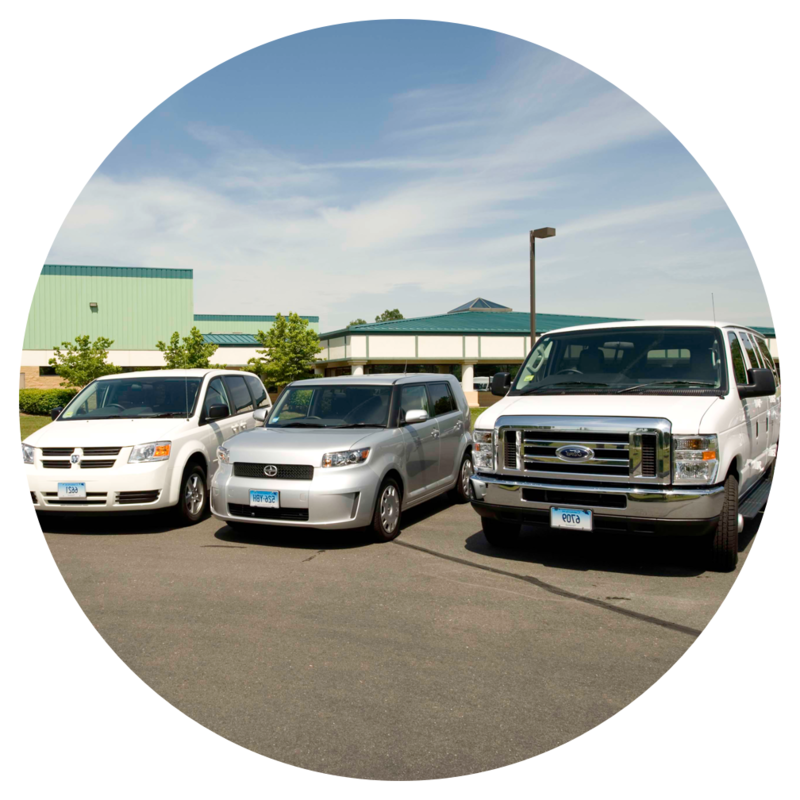 THE RIDESHARE COMPANY is a 501(c)(3) non-profit organization created to make it easier for people to get to and from work, while saving them money and reducing some of the hassles of carpooling. 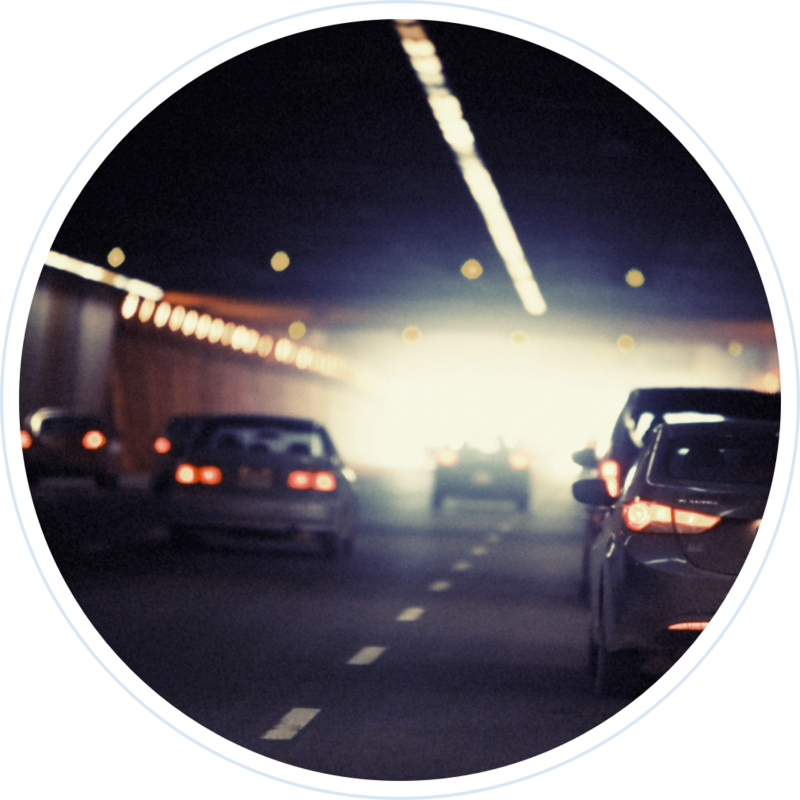 At the same time, our programs and services strive to enhance the quality of our environment by measurably reducing both road congestion and energy congestion.